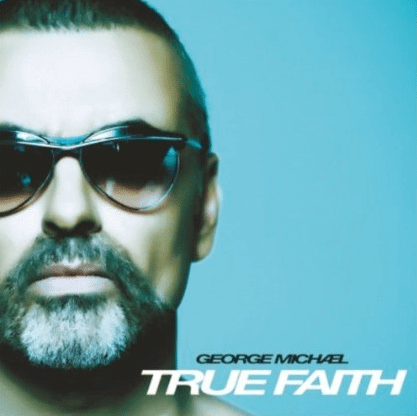 New Music Video - George Michael: "White Light"
Back in the saddle with his new single, White Light, George Michael brings an autobiographical and artistic slant to his latest creation. In listening to the song, the lyrics feel all too familiar in light of the untimely death of artist like Michael Jackson, Amy Winehouse and Whitney Houston due to the tragedy of substance abuse. 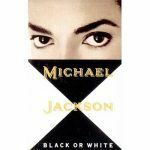 While Michael has admitted his own similar struggles as well as having a life-threatening scare with pneumonia late last year, the lyrics later carry a redemptive character that inspires one to live. As a person who enjoys the creative storytelling and cinematography of great videos, I enjoyed this piece from that angle as well. The mood switches from a morbid darkness to a rich illumination than can mirror the lyrical content. 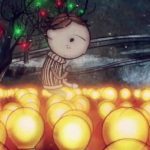 Also the video has an interesting use of symbolism especially in the passing zebra and the coin flip which can represent the balance of life and death. Tell us what you see and think of his latest video?